Listen using the tool below, or hop over to itunes to download the podcast in full. 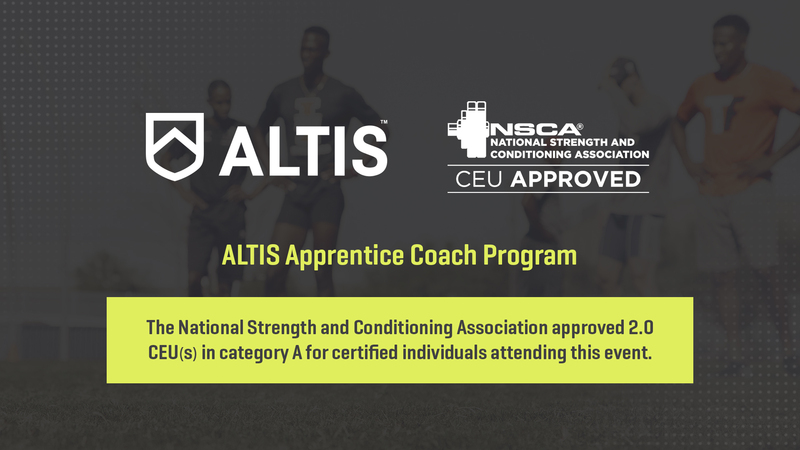 Remember NSCA Certified Coaches attending any ACP will be able to claim 2.0 CEUs in Category A, on completion of their week with us at ALTIS. 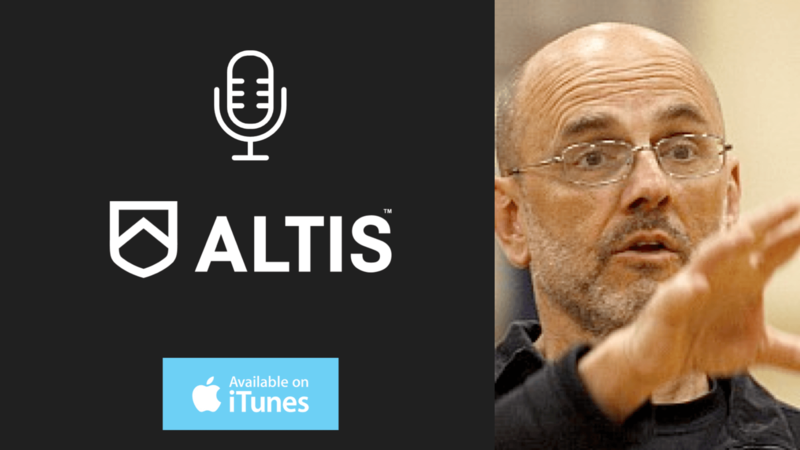 Click here to secure your place on the October edition of the ALTIS ACP.